Words in bold letters: Leaders of tomorrow. Dear Nigerian Youths Aspiring For Political Office, you will continue to hear this question over and again until there is a definite answer: What are you doing? 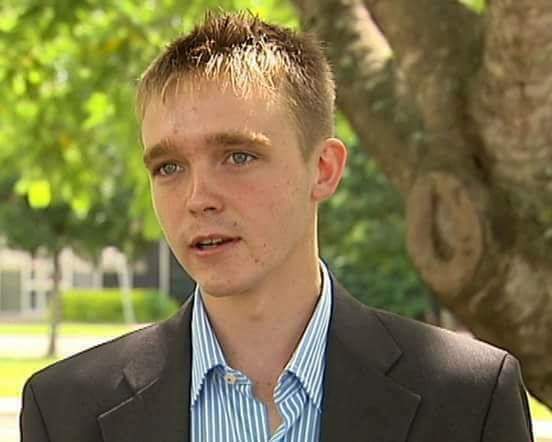 News report have it that Jordon Steele-John, a 22-year old Australian is about to be made a senator in his country. Go back up and read that again. Slowly. Not 50 o. Not 82. Nigerian Youth, why are you so comfortable with sitting back and watching people who should have long retired hold the reins of this country, occupying top places of position? That line mocks. When nostalgia pops up, and you remember this song, do not your lips tremble when you sing that line? The shame of it is literally staring you in the face, smiling sardonically like a wanton lover. Then floats in the helpless excuse of a question: What do we do now? The question that urges you to wave it all aside because abeg, there is nothing you can fit do. Because no matter your thoughts or conviction, they are of no validation. So let’s keep suffering and smiling. 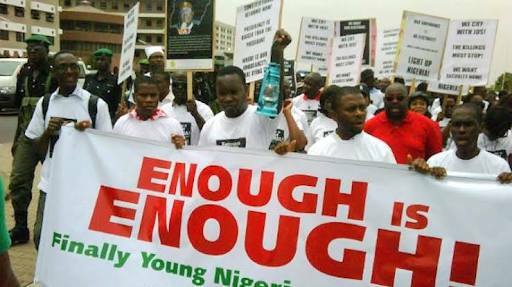 Nigerian youth aspiring for political office, the Not Too Young To Run bill was rejected. Didn’t make it to second reading. Trashed and tossed into the bin if not rumpled to be handed down to akara-frying women. Where is your angst? What happened to your social media voice/noise? Where are your hashtags and 300-word Facebook posts? Then maybe it all boils down to fear. Fear of losing your life or being jailed eternally. 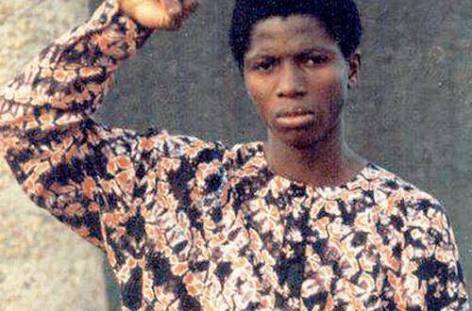 History tells us that Nigerian youths fought for our independence, our democracy. Fear wasn’t potent enough to stop them in the face of the military’s AK47. 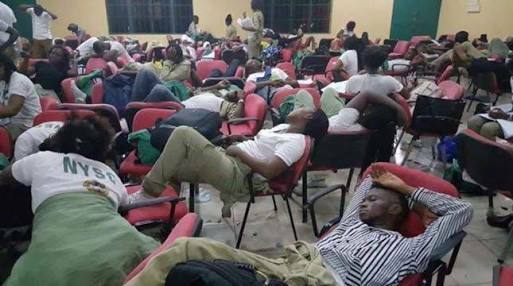 Dear Nigerian Youths of 2017, what is happening with you?